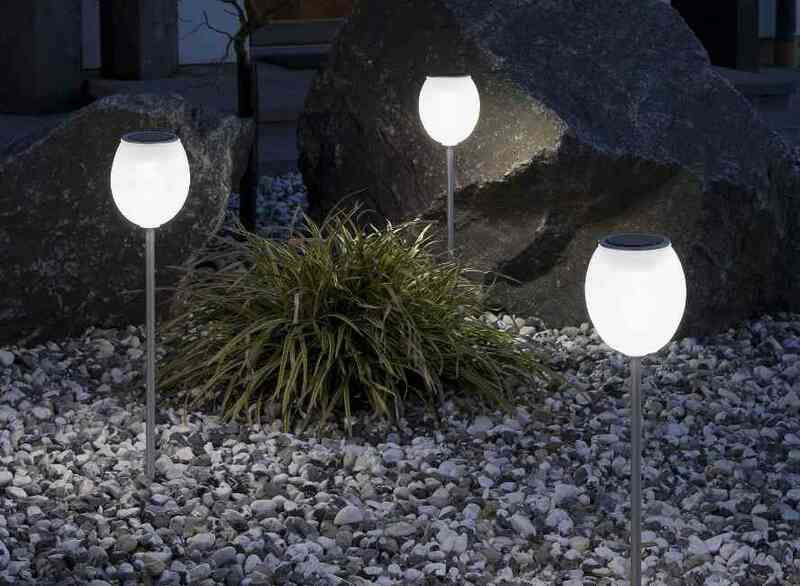 Garden light for a city lighting, landscaping can be divided into solar garden light, garden lamp explosion, aluminum garden Stainless Steel Lights, LED garden light, energy saving garden green, solar garden Continental lights. High efficiency lawn light irradiation angle, through fog and strong, uniform illumination, power factor> 0.90, long life of 50,000 hours, to meet the lighting requirements lawn dispersion Use: lawn lamp applicable municipal engineering, landscape lighting engineering and Power Authority, Development, villas, squares and other outdoor street lighting project. Most of the traditional lawn use plastic or metal material, simple and classic styling with modern classic based. Process lawn light lawn on the basis of traditional crafts into the elements, modeling richer, designed more to decorate the main courtyard, lighting features supplement. Material covered by glass, wrought iron, resin, Eva, plastics and composite materials. With flowers, animals, people, holiday themes as the main design elements, to the surrounding environment plays a role in landscaping.